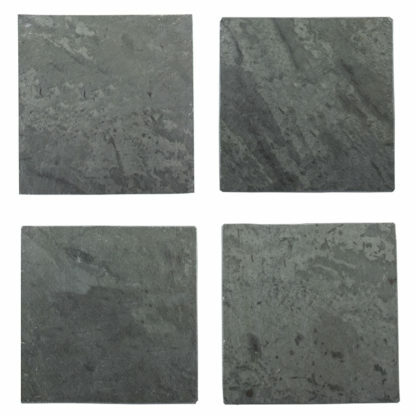 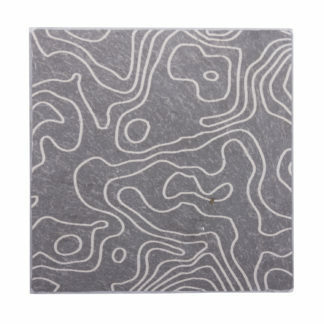 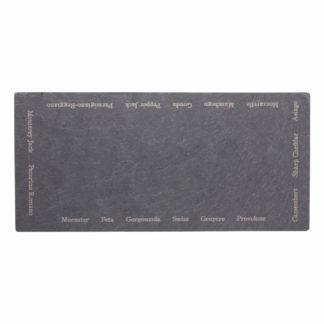 Blank Coaster – River Slate Co.
Set of 4 Blank Slate coasters or order individually. 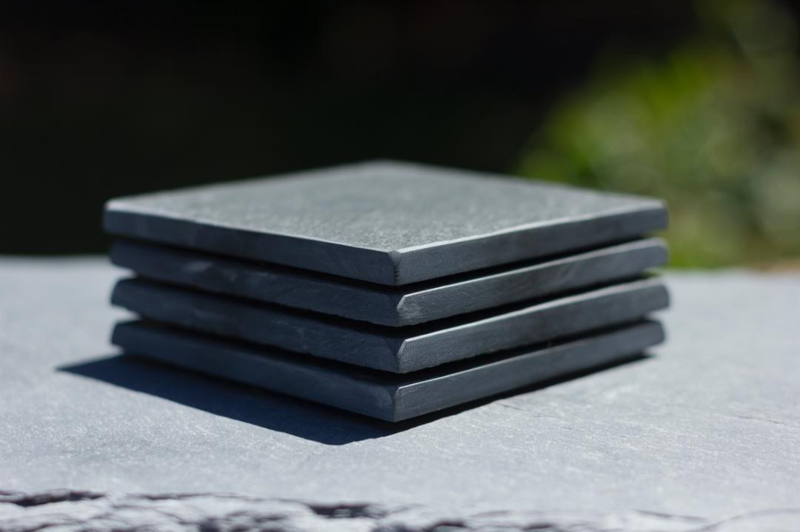 All the tiles have a satin sealer to highlight the stone and engraving and to protect the slate – inquire about engraving options: info@riverslateco.com.Our slate: The slate used for our products comes from a region in southwestern Vermont known as Slate Valley. It is located southwest of Rutland between Poultney, VT and Granville, NY. 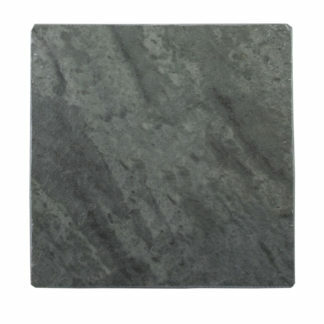 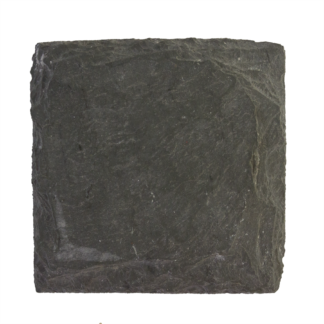 While slate is quarried in other states such as Maine, Pennsylvania and Virginia, green slate is only found in this region. Slate from this region is considered the hardest in the world. 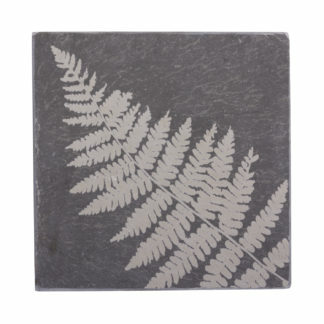 Wash gently with soapy water and soft cloth or sponge.